Eventivus is one of the most reputed Event Management Companies in Chennai. 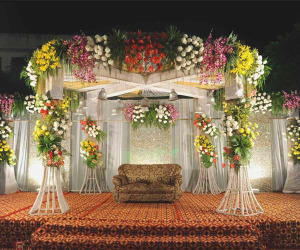 We are offering the professional and skilled Event Planners in Chennai and specialize in providing the all types of event management services to our precious customers with cost effective prices. For more information, please refer to the following mentioned details.